James Bergeron, writing for Autos.ca, was given the chance to give the new 2014 Ram 1500 EcoDiesel a spin over the course of 4 days. On the first day, he examined the features of the tester model that he was given. The overall value for the equipment that he was given came out to almost $70,000! That includes navigation, rear backup camera, the RAMBOX cargo system, and a ton more things. Day two consisted of him loading up the 1500. He notes that the Rambox was able to comfortable store his laptop bag, extra clothes, and even another tool bag. His major focus on the second day evaluation is to the interior of the 1500. The front seats, while meant for larger people, were still comfortable thanks to the large amount of features, such as adjustable seats and pedals. A normal problem with trucks is the lack of room and comfort for anyone riding in the backseat. The 1500 does not have this issue, offering a large enough area for people to have a happy ride or to store larger things. For the person with enough stuff to lug around, the flat floor allows for additional storage. On the last day, the 1500 EcoDiesel hadn’t even gone through an entire tank of gas. It is with this in mind that the writer sees the largest potential for truck lovers to have interest in the EcoDiesel. With high marks for fuel economy and for performance, the 1500 EcoDiesel comes highly recommended. 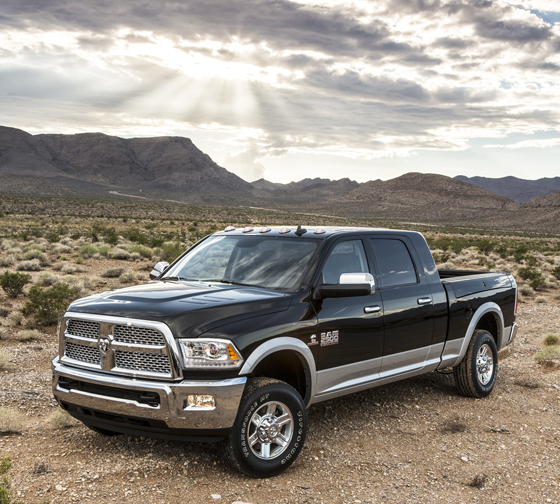 For more information on the Ram 1500 EcoDiesel and other Ram trucks, contact us at Bayside Chrysler Jeep Dodge. View our new and used line-up on our website. Be sure to download our mobile app to keep track in real time of your vehicle when it is brought in to be serviced. Like us on Facebook, follow us on Twitter, and subscribe to us on YouTube to see more auto news and monthly specials. Here’s a tidbit about trucks that you may not be aware of, but whenever a truck company talks about towing capability, it’s not a uniformed test amongst the truck makers. Each company has their own version of the test and that is what they are talking about in the talking points when it comes to towing in vehicles. That means that consumer doesn’t have a real comparison point between trucks. That is all changing however, as Chrysler, Ford, General Motors, and Nissan are looking to adopt a universal towing testing system. The majority of truck buyers are interested mostly in the towing capability. It is the number that can really influence an owners buying opinion. 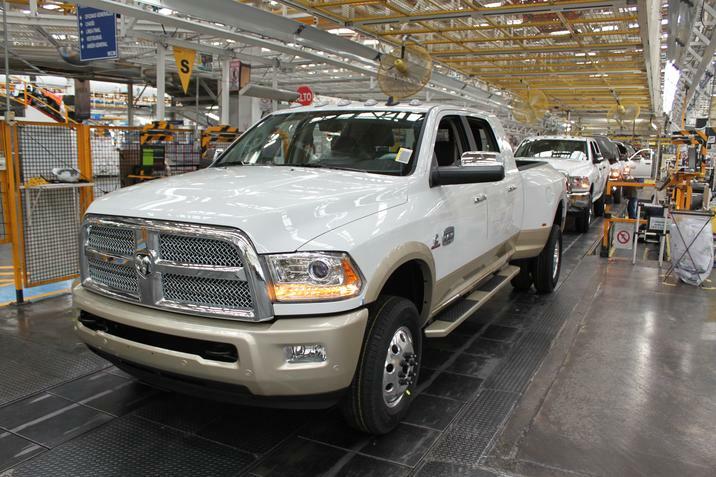 “People buy pickups to tow and haul,” said Bob Hegbloom, head of Chrysler’s Ram trucks. “These vehicles are tools. This brings a standard into place” to ensure all automakers measure their towing capacity the same way. The Society of Automotive Engineers has already created a standardized test called J2807. Although the companies agreed to it a few years ago it was only Toyota that used it. The fallout from the test may explain why truck makers were so cold to using the test after initially agreeing to follow it. By testing by J2807, the Tundra’s towing capacity dropped 400 pounds. Moving forward, however, this will be the new standard. It will definitely aid truck buyers in getting an honest comparison between trucks and their towing capacity. 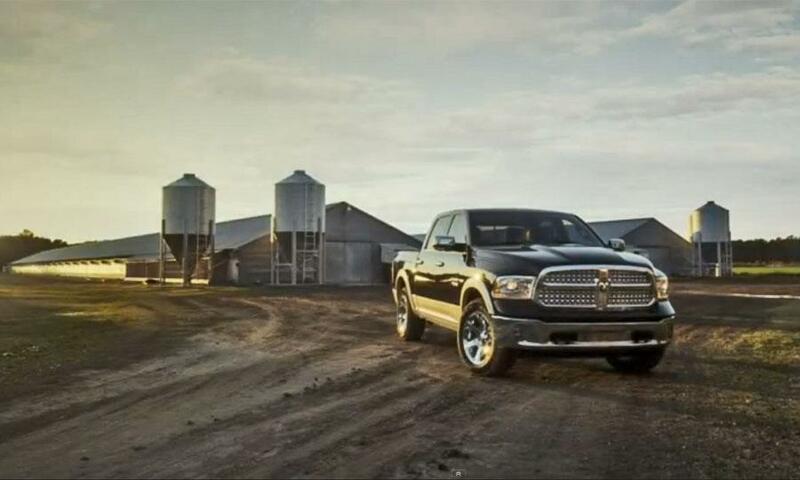 To find out what the award-winning 2014 Ram 1500’s is, contact us at Bayside Chrysler Jeep Dodge. 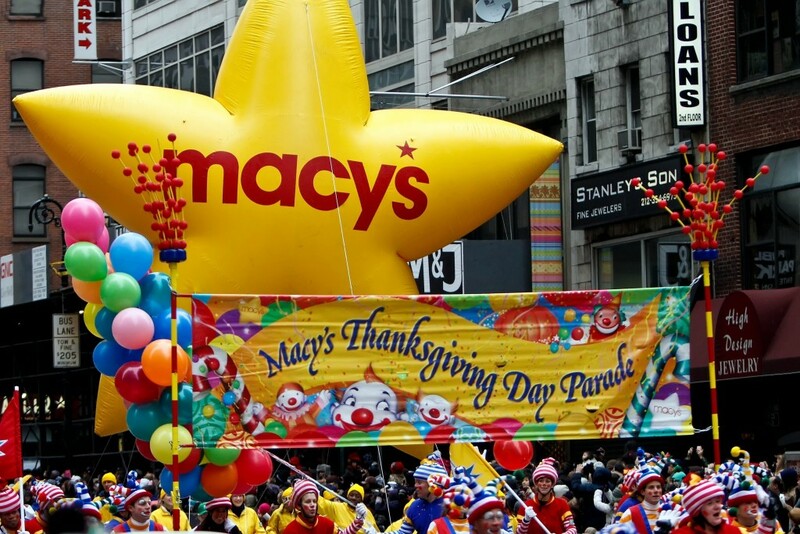 Be sure to like us on Facebook and follow us on Twitter to see more news and monthly specials. 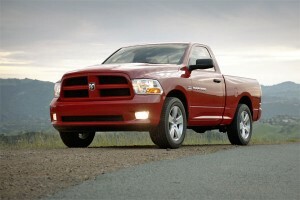 Diesel engines have been largely asked for in a Ram truck. It is the main reason why the company is putting them on the market, to finally stoke the fan fervor and see if that can translate to higher sales. 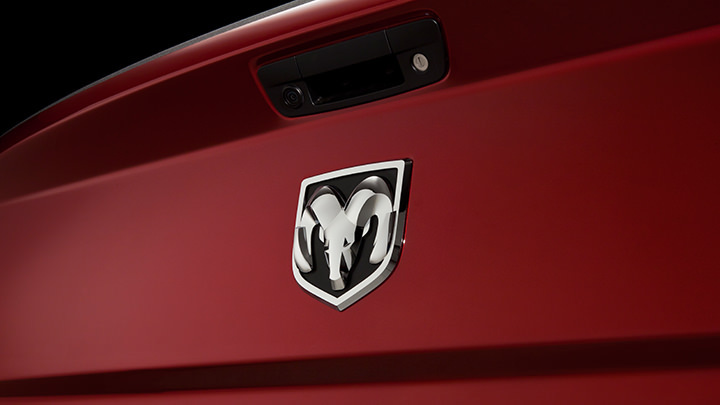 There’s a good reason why so many truck drivers have been asking for a diesel engine in a Ram for so long. One reason is the improved fuel economy. A diesel engine is capable of having 25 percent to 30 percent better fuel economy. However, that boost does come as a double-edged sword. While there might be a better fuel economy, diesel gas is more expensive than normal gas. Ram hopes to remedy this problem by focusing on a smaller engine still capable of maintaining the efficiency without adding too much extra to the cost. Drivers wanting diesel engines want more than just fuel costs though because that diesel also translate to work load. Towing especially can see a huge boost thanks to the new diesel engines. 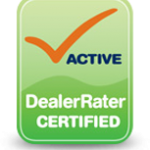 So if you’re interested in a diesel truck, contact a sales rep at Bayside Chrysler Jeep Dodge for more information! 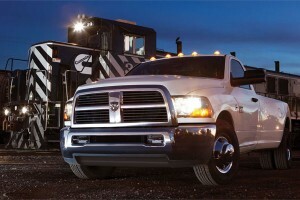 For years, Ram has been known for its excellence in towing trucks. 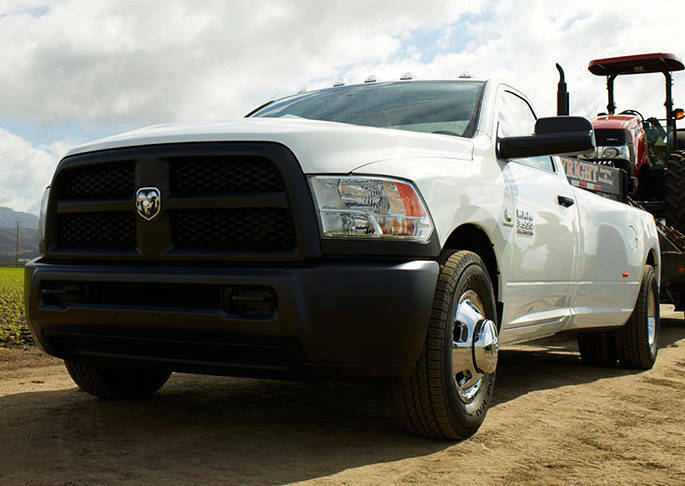 With Ram’s wide selection of trucks, however, it can be tough for truck shoppers to figure out which vehicle is best for their needs. In order to better educate consumers, Ram is offering a new service on their website called “The More You Know, The More You Tow.” Shoppers can find out the max payload, max tow, price, and other specs on each car. They can sort models by regular, quad, or crew as well as choose the box length, type of transmission, and 4X4 or 2X2 wheel drive. Once they narrow it down, they can sort the results by maximum towing, maximum payload, highest price, or lowest price. All of these features are great, but by far, my favorite feature of their “The More You Tow” tool is their Towing Basics section. They have included definitions for common towing terminology that many people looking at their first towing truck might not know. They also included how much trailers, boats, cars, RVs, construction equipment, building materials and upfits normally weigh, so let’s say that a shopper knows that they need a truck for their boat trailer but don’t know which truck can handle it. By using the Towing Basics with the truck search tool, they can find out which trucks can handle their trailer. When you’re done browsing Ram truck models online and ready to get behind the wheel, stop by Bayside Chrysler Jeep Dodge Ram. You can also find Bayside on Facebook and Twitter and keep up to date with the latest deals and incentives from Ram.